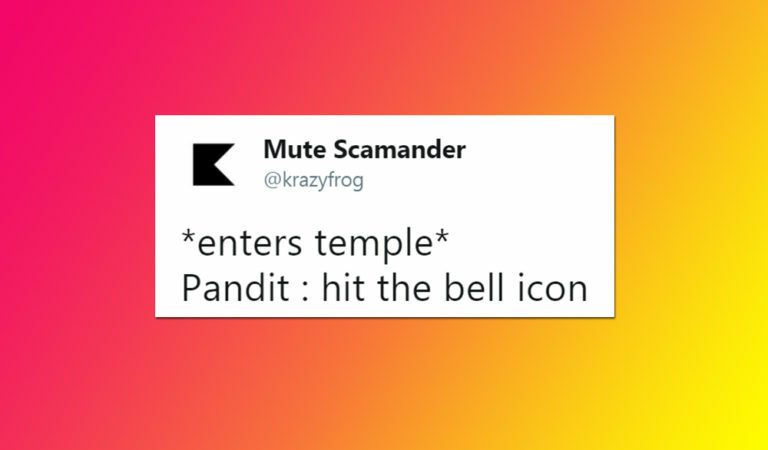 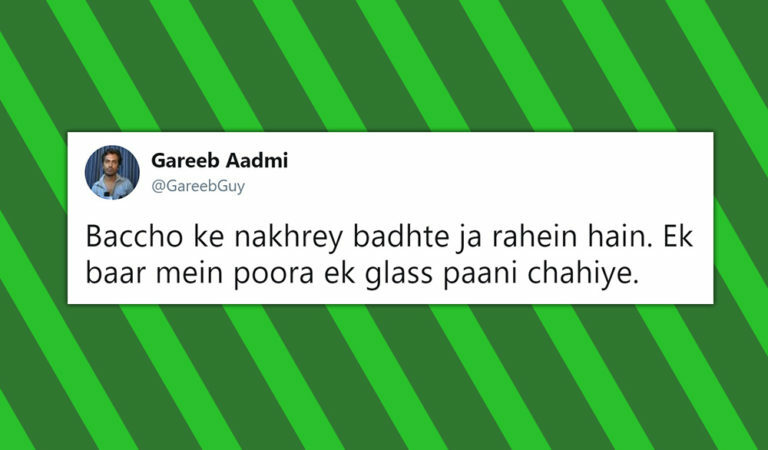 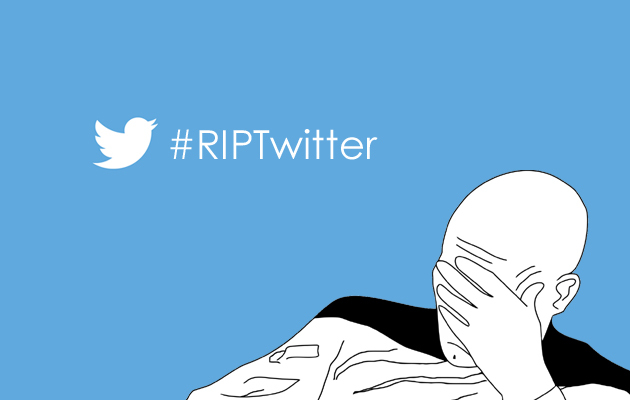 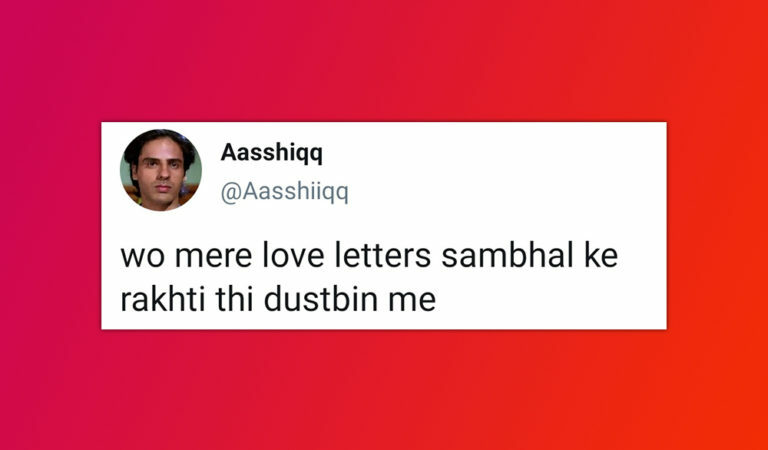 20 Tweets By Gareeb Aadmi Will Make You Cry And Laugh At The Same Time! 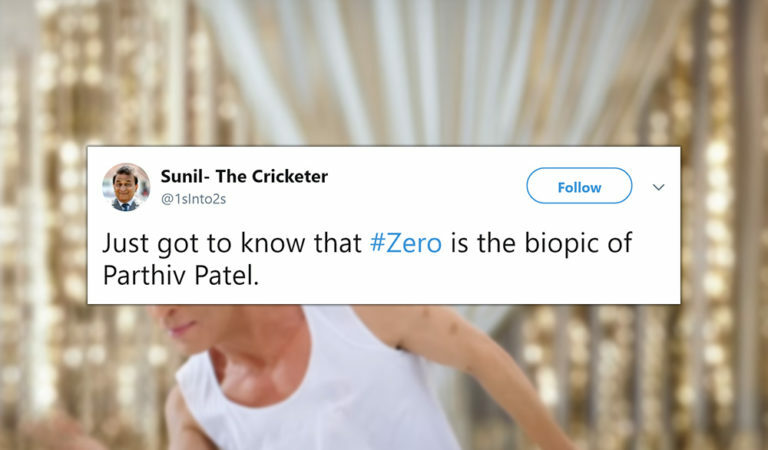 Trailer Of Shahrukh Khan’s Zero Has Got The Best Reaction On Twitter! 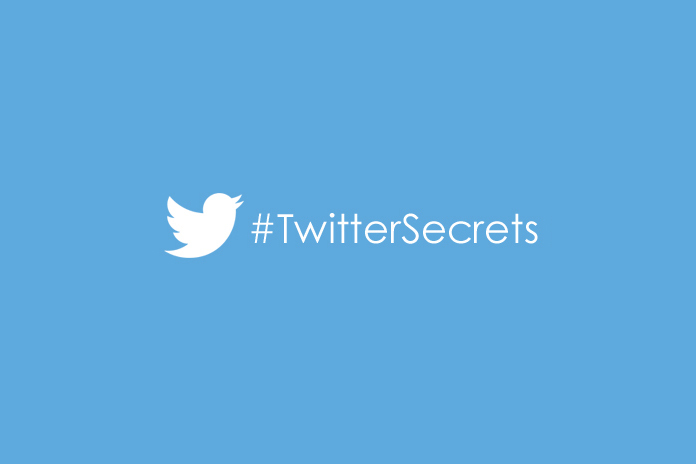 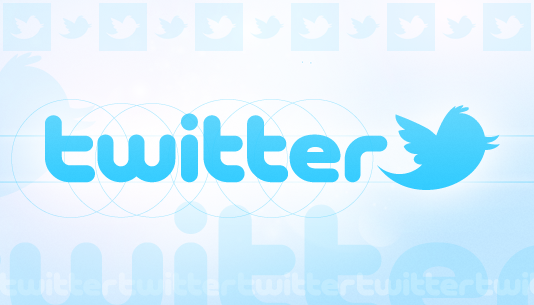 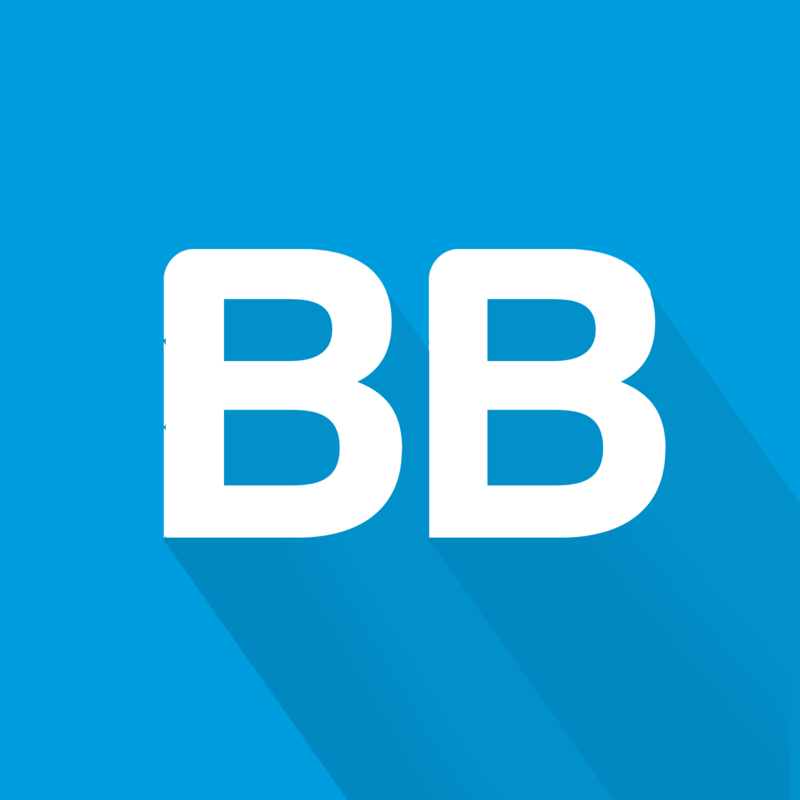 What is more popular, Google, Apple, Facebook or Twitter?